SICW Champ Kasa to Tangle With #1 Contender Heath Hatton! 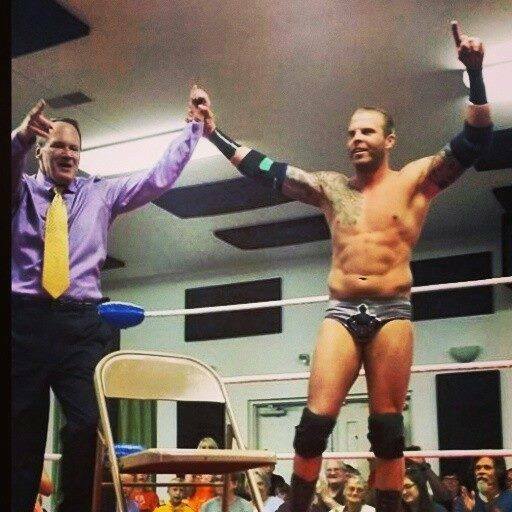 In May, Jim Cornette (left) endorsed Heath Hatton as his SICW favorite. “Ironman” Ken Kasa will defend his Classic Wrestling Championship for a record-tying 13th time this Saturday at the East Carondelet Community Center. His opponent is #1 contender Heath Hatton. Hatton’s last few victories have proven his worth. 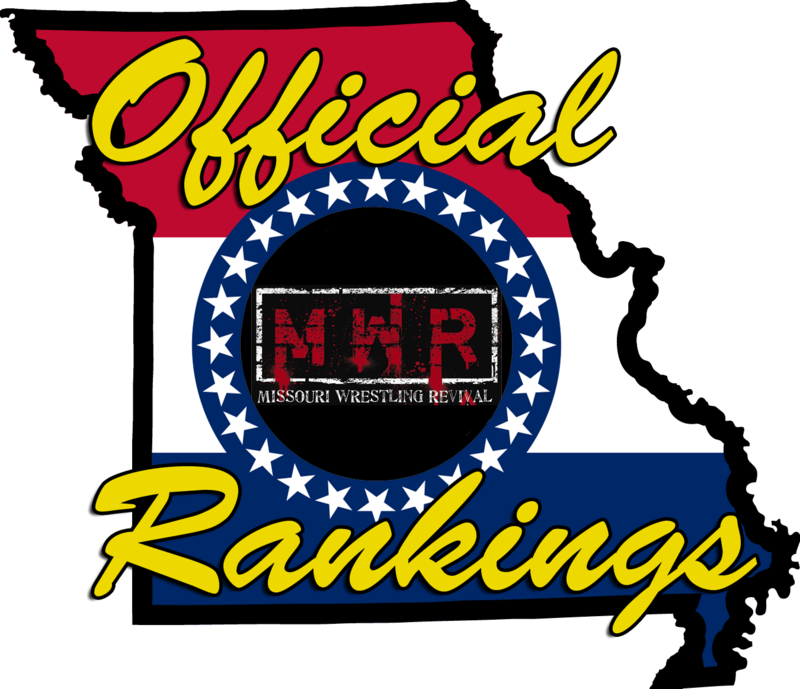 In May, the Marion, Ill. native scored a major win in a battle royal. That night also saw acclaimed manager Jim Cornette give his endorsement of the challenger. Travis Cook, the mouth behind Ken Kasa, has been vocal about his belief that Hatton is a last resort challenger. Indeed, the champion has passed the challenges of: Wesson, Powers (twice), Cruz, Eads, Dirden (twice), Hoffarth, and Jackson (twice). This is Hatton’s third shot at Kasa’s gold. However, Hatton has never looked better and presents a very real threat to the reign of Travis Cook’s meal ticket. Also on the card: Daniel Eads vs. Ricky Cruz, Gary Jackson & Jake Dirden vs. Ax Allwardt & Flash Flanagan, Big Jim Hoffarth vs. Frankie Wyatt & Waco in a handicap match, and Mallaki Matthews vs. (the debuting) Red River Jack. Ox Baker, the menacing legend behind the devastating (and deadly) heart punch, will be in attendance. Baker will be available for autographs. For advance tickets, call (618) 286-4848. Next PostNext Old Dog, New Trick: Gary Jackson Next Dynamo Pro Champion?